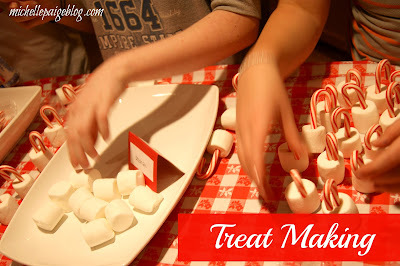 Candy Cane Party Decor post- click here. 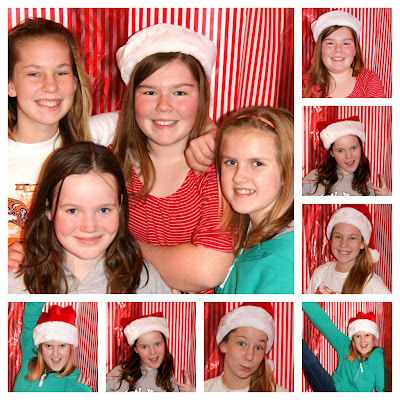 First things, first...every party MUST have a photo booth. That was our first task before the party started. 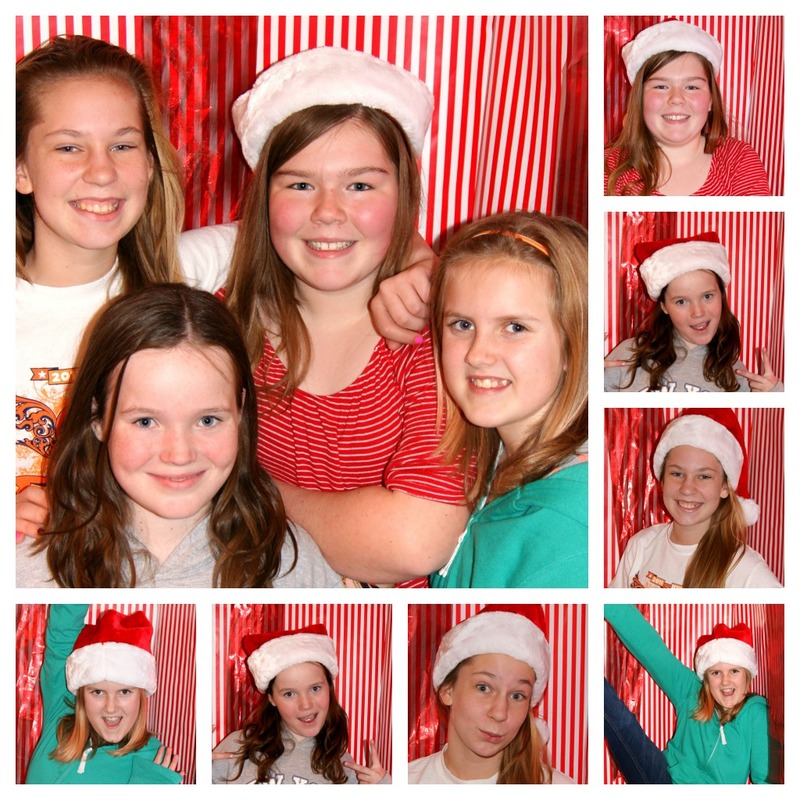 I hung wrapping paper in the corner for an instant backdrop. Perfect for the girls to pose. Next, was a treat making craft. 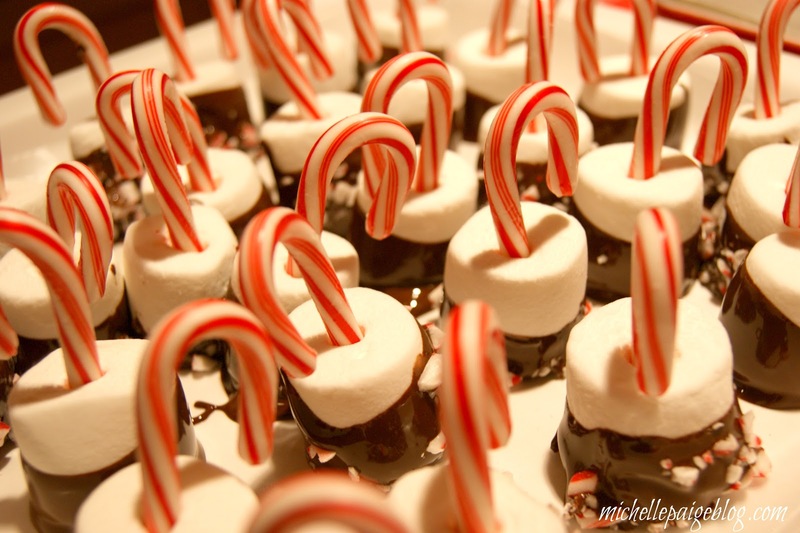 Candy Cane Marshmallow Dipped Sticks. An assembly line was laid out on the counter for the girls. Open candy canes, stick on a marshmallow, dip in chocolate, sprinkle on crushed candies. to give to friends and family. 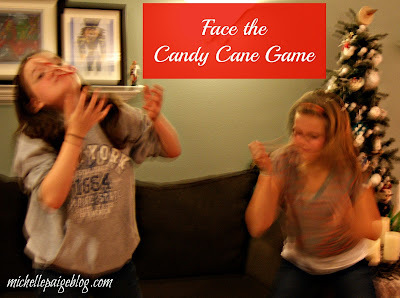 Candy cane games, of course. 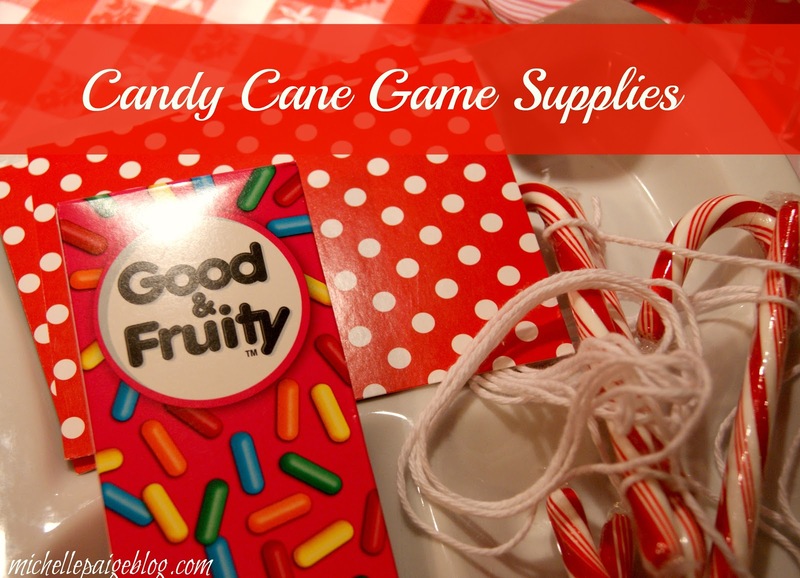 candy canes, string, small candies, cards and wrapped boxes. Begin with a candy cane on your forehead. 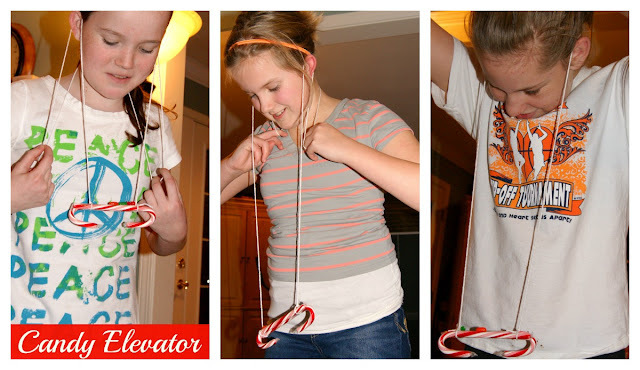 Without using your hands, get the candy cane into your mouth. Tape two candy canes together. Attach a long piece of string on each end. 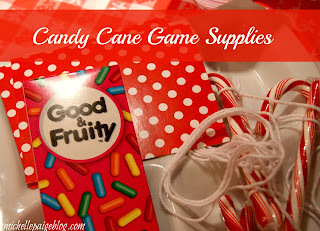 place 3 tiny candies on top of the candy cane. Players wrap the string around their ears. and bring the candy cane with the candies to their mouth. their card across the table. Object is to get the card to 'hang' on the end of the table without falling off. After games, was gifts and food, followed by cake. My 12 year old requested pizza and pop. Click here to see the Candy Cane Cake. Click here to see the decorated trees we made. 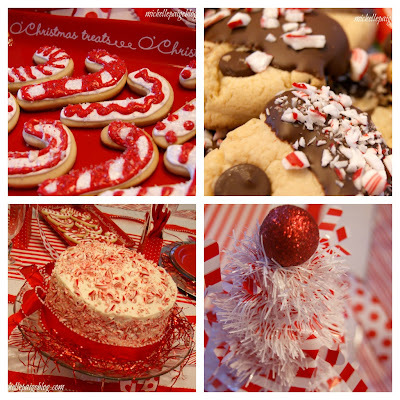 Click here to see the Candy Cane Sugar Cookies. Click here to see the Candy Cane Chocolate Chip Cookies. And that was just getting the party started! We then headed to Sky High--the trampoline place. Wow so fantastic! What a special day you created for her! So creative and fun and what great memories she will have!! Such a cute and fun theme! You outdid yourself! 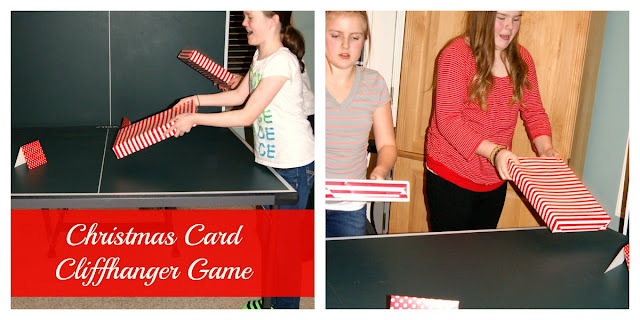 Cute theme to begin with...but your fun games must have really made this party a hit! 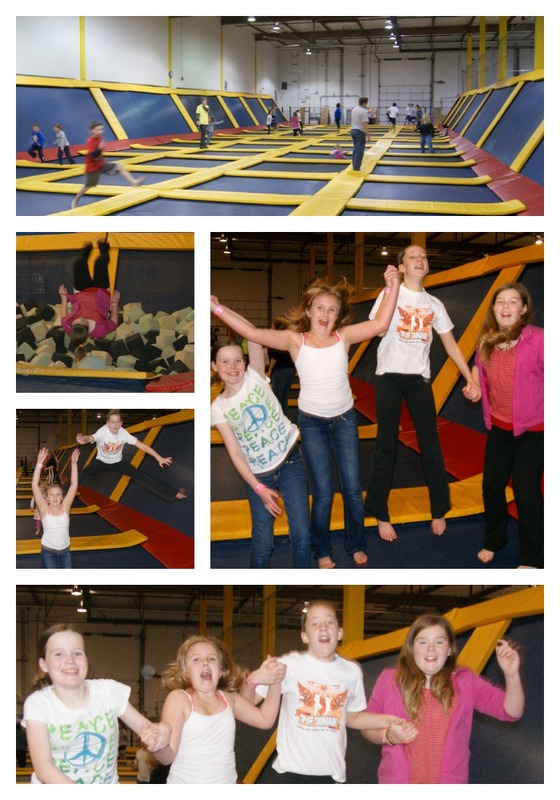 FUN!!!!! New follower. 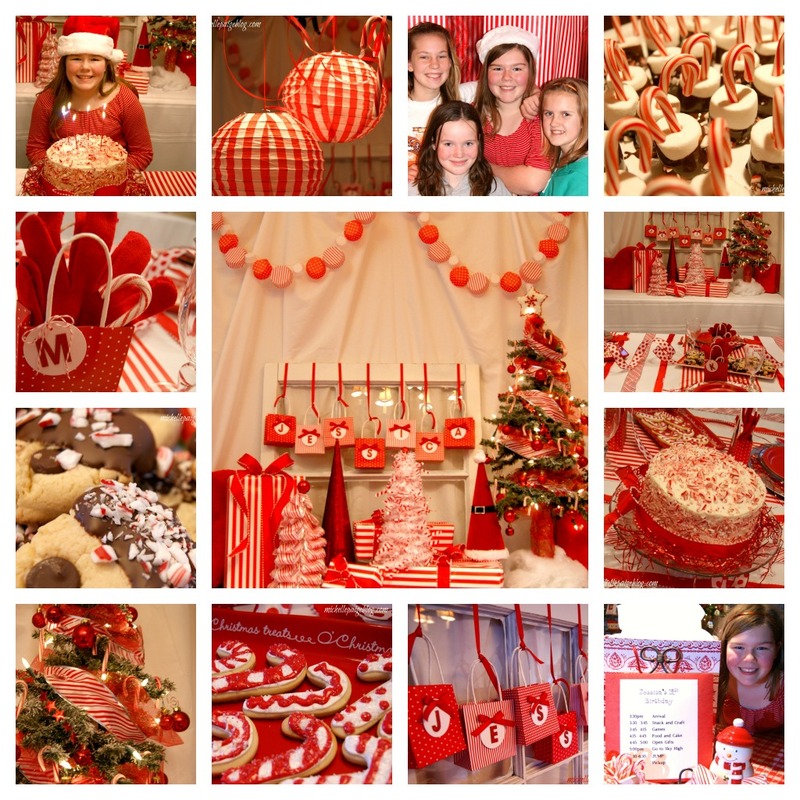 Follow me too I posted http://www.sewsweetvintage.com/2012/12/red-white-christmas.html , http://www.sewsweetvintage.com/2012/12/let-it-snow_13.html and http://www.sewsweetvintage.com/2012/12/gluten-free-play-dough.html Happy Holidays!!!! !